Hurry! Save 60% for a limited time! Act fast, before it sells out! 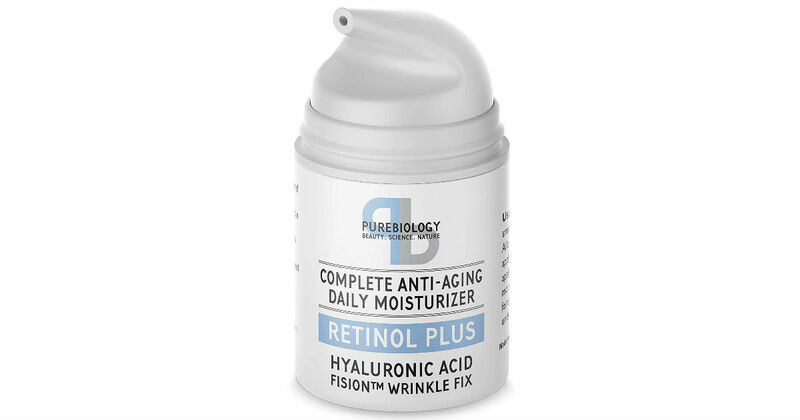 Score this Retinol + Complete Anti-Aging Facial Moisturizer Cream for only $9.58 shipped on Amazon, regularly $23.95. Time-tested base ingredients are enhanced with 2.5% active retinol, hyaluronic acid and Fision Wrinkle Fix, a proprietary anti-wrinkle ingredient that has been clinically shown to deliver the most potent anti-aging benefits among non-RX grade cosmetics.